Are the majority of the tail lights too big for your liking? 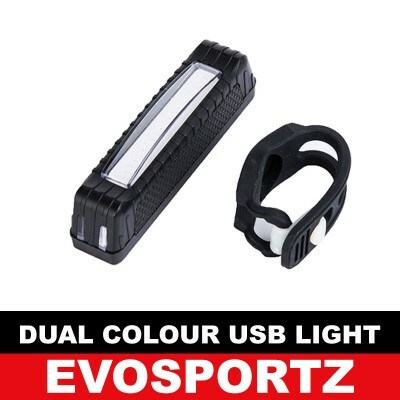 Check out this USB Rechargeable Light which is approximately 7.5cm in length! There are many modes for the light (flashing, scrolling, blinking, constantly on), and it is easy to install and remove with the provided bands. If it runs out of battery while you are out, and you did not bring the USB cable provided, fear not! 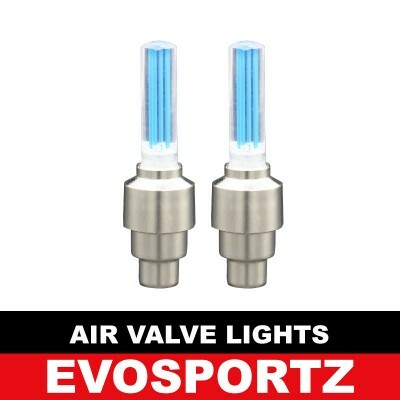 You can use your portable charger and Android phone cable to charge this light as well! 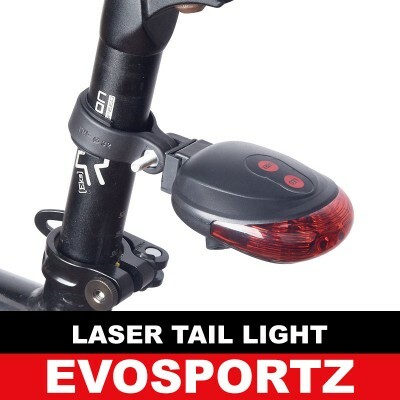 Other than functioning like your usual bicycle taillight, our Laser Bicycle Tail Light also have laser lights that shine a path on the ground beside y.. 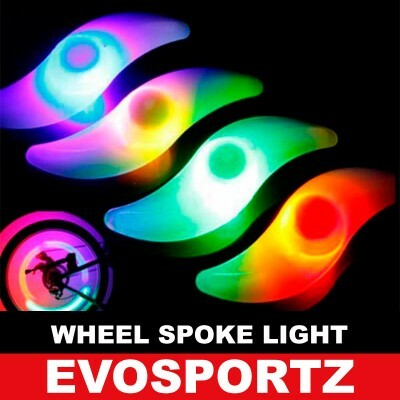 Fancy having really bright and wide angle lights on your bicycle? 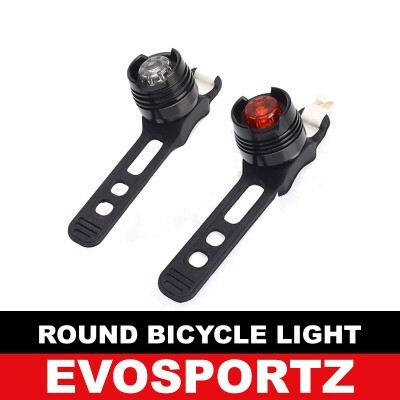 Check out this small yet bright Round Bicycle Tail Light! It is powered by 2 X CR203..
Want to ensure that you are safe on the road, or catch everyone's attention? 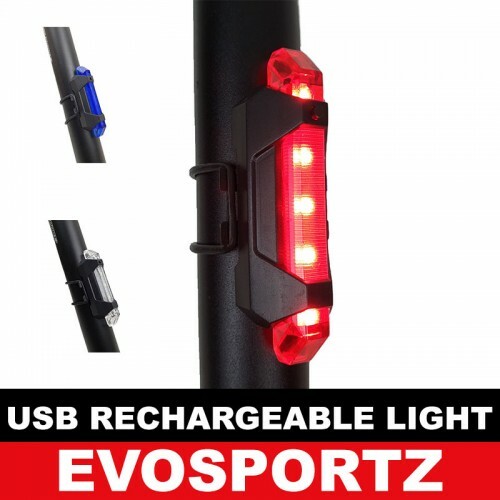 Then you should get this USB Rechargeable Light (Red + Blue Edition). The..
Want to ensure that you are safe on the road, or catch everyone's attention? 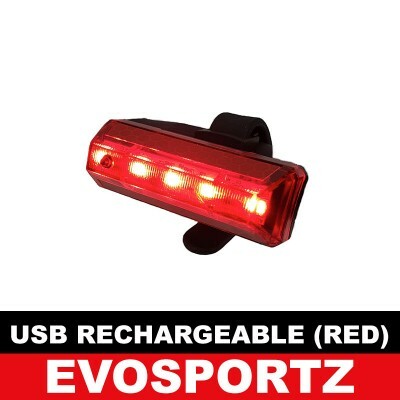 Then you should get this Tri-Colour USB Rechargeable Light (Red + Blue + ..
Be seen and stay safe on the roads. 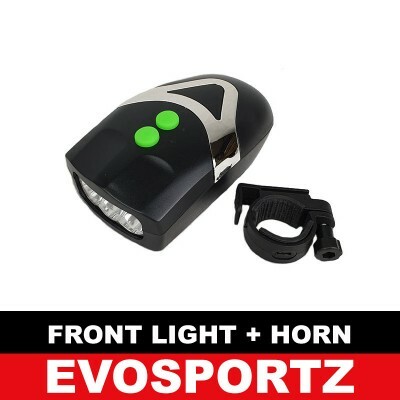 With this rear light that allows you to be seen from as far as 200m, you no longer need to worry when you are cycl..
Want to have your mobile phone in front of you while you ride your bicycle or scooter? 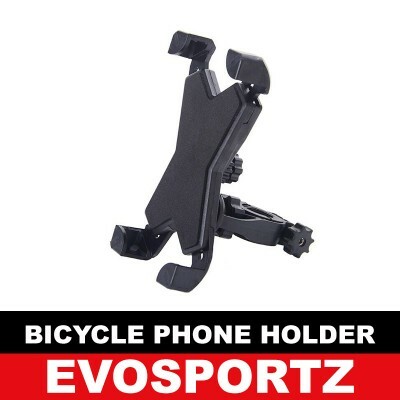 Our bike phone holder is just what you need!Our Universal Phone..
Colourful Tiered Rainbow light for the bicycle wheel air valve that changes the pattern as you ride.SPECIFICATIONSLength: Approx 9.5cmColour: RainbowM..
Brighten up the night with some colourful lights! Easy to install and easy to turn on with our bicycle wheel spoke lights!SPECIFICATIONSAttachment: Cl..
Are people walking slowly on the bicycle path and blocking your way? Is the conventional "Ding!" of the bell too gentle for them? Fear not! With this ..
Don't look down on this light just because it is small! 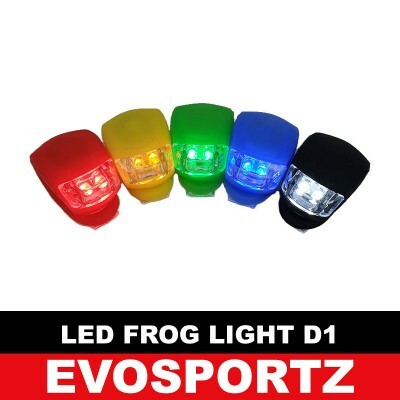 This small but bright LED Frog Light can be easily attached to most parts of your bicycle or e..